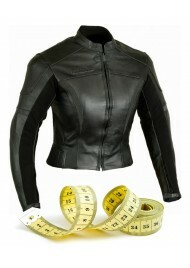 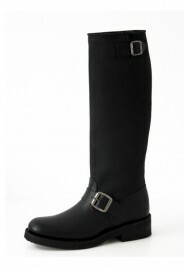 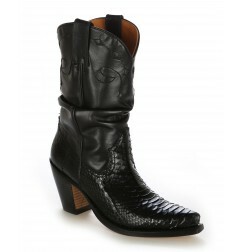 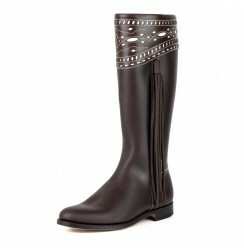 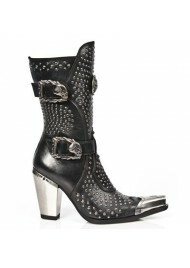 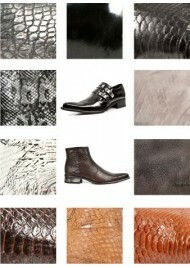 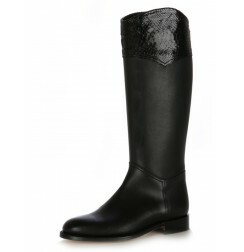 Leather boots for women in ShoesMade4Me, your online boots store. 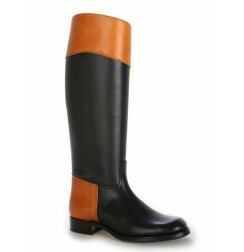 ShoesMade4Me presents a collection of leather boots, made in Spain of high quality and unique designs. 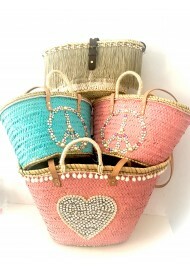 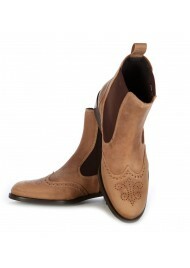 The handmade boots from ShoesMade4Me are handmade following the traditional customs. Our women's collection features several styles of boots, all lined with leather and sewn on soles for a high quality finish. 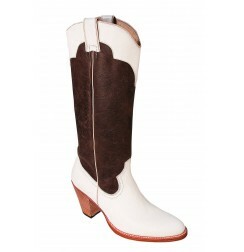 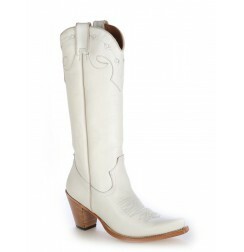 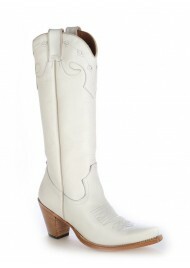 If you are looking for a girl’s classic cowboy boot, we recommend our elegant white leather high cowboy boots, a beautiful boot with a country style and very elegant tassels on the sides. 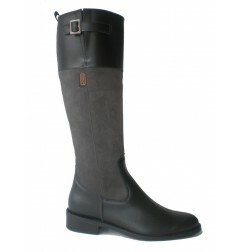 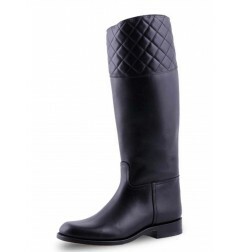 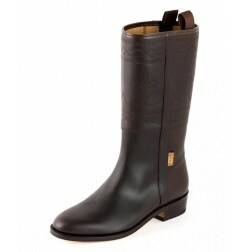 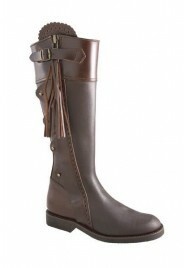 ShoesMade4Me also presents horse riding style boots, with Spanish designs and high uppers and stylish finishes like our Ladies stylish two tone leather horse riding boots, a wonderful boot manufactured in various colours. 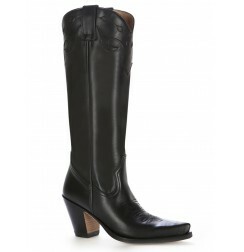 If you are looking for a cowboy style boot, please see our high cowboy boots in black leather, a high boot with a Texan style and wooden bevelled heels of 7.5 cm, a very feminine look.Leather boots for women by shoesmade 4 me, your handmade leather riding boots specialist. 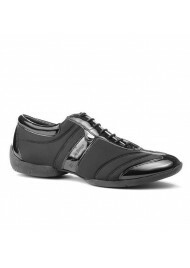 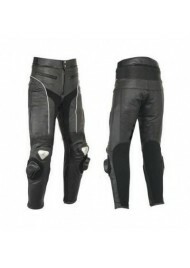 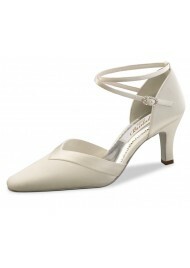 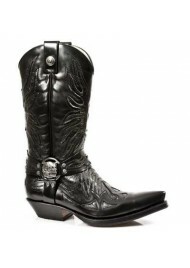 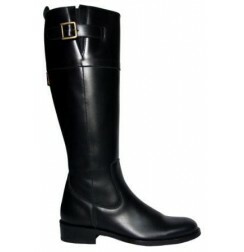 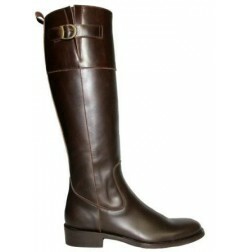 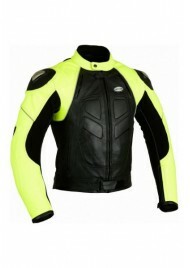 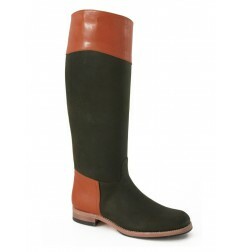 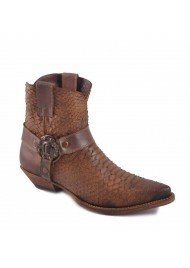 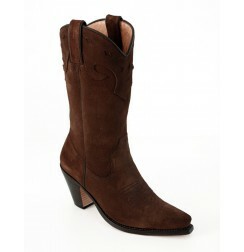 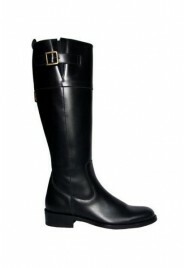 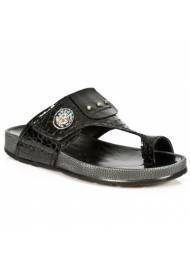 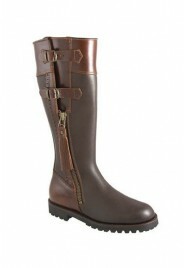 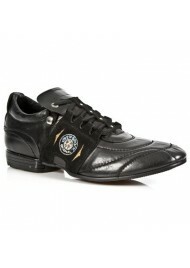 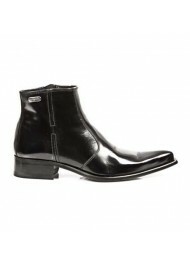 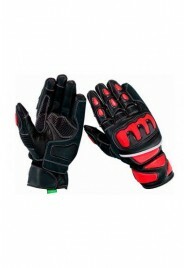 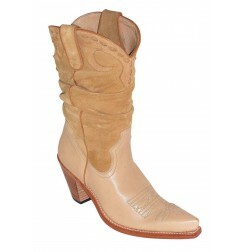 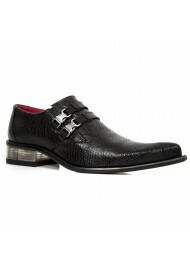 These high-quality leather boots are made for your comfort with style and elegance. 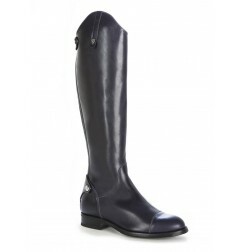 Handcrafted navy blue leather boots for women and men, these beautiful navy bridle boots are adorned with a rear zipper and lugs tightening way riding boots. 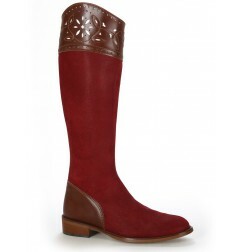 Burgundy suede boots for women. 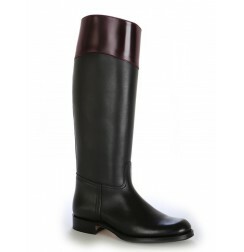 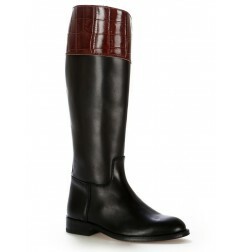 Beautiful high boots for women made of patent leather and burgundy suede. 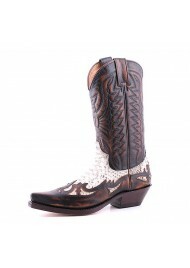 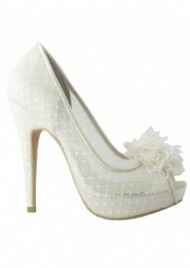 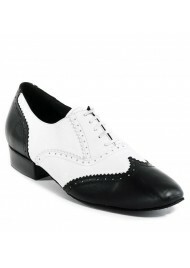 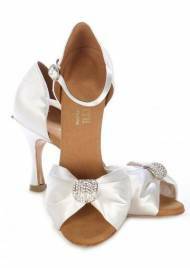 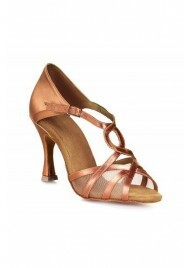 Shoes made for me, your handcrafted boots specialist shop. 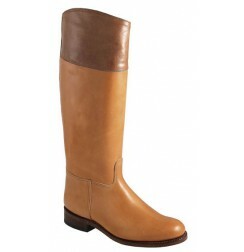 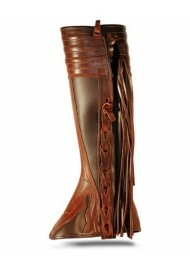 Handcrafted camel leather knee boots for women. 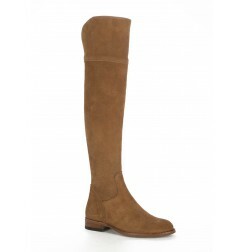 Stunning flat heel suede boots over the knees, trendy this winter the style of women's flat all-leather thigh boots. 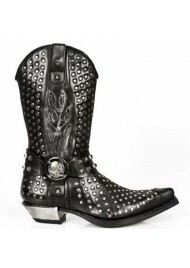 Black leather hight boots Harley style. 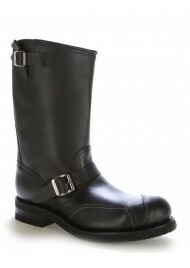 Traditionally handmade, high-quality leather biker boots by ShoesMade4Me, your Harley Davidson-styled leather boots manufacturer, for men and for women. 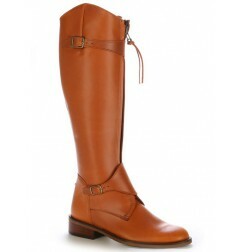 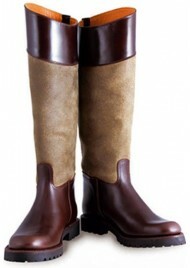 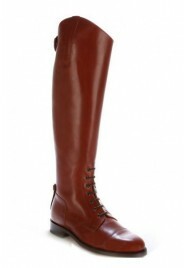 Camel leather riding boots. 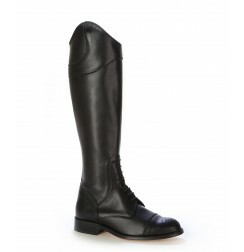 Traditionally made, you will find luxurious riding boots by shoesmade 4 me, your on-line shop for luxurious riding and riding-style boots.